Following the success of the first round of the Women’s Bowling Championship in the capital of Saudi, Riyadh, the second round took place in Alkhobar on October 13th 2018. 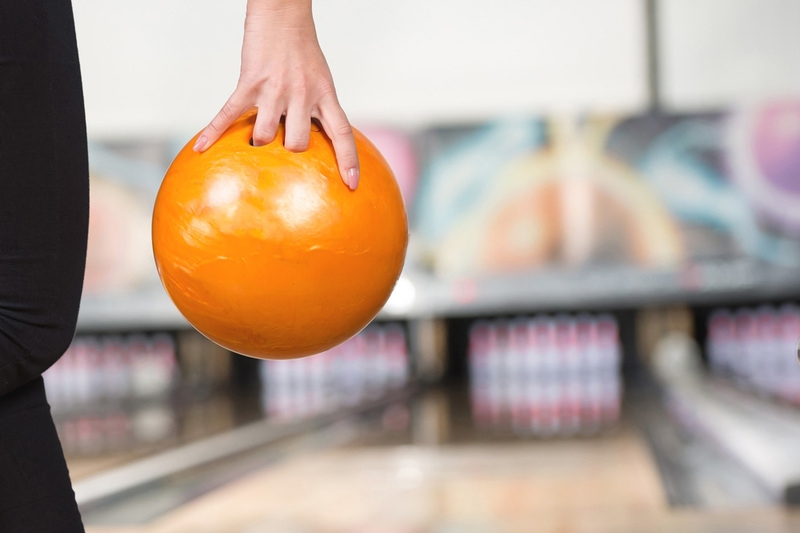 40 women, aged between 13 and 50 years old participated in the sporting event that took place at the Al-Gosaibi Bowling Center. Consisting of four rounds, all 40 competitors took place in the first. 24 participants went through to the second round and 12 qualified for the third. The final round consisted of three participants who competed for first palce, Ghada Nemer, Heidee Asiman and Meshael Abduljwad. Member of the Saudi women’s bowling team, that was set up in March of this year and is now sponsored by the Saudi Bowling Federation, Shmool Alharbi, is hopeful that more Saudi women will partake in sports, “I am happy to be part of this event to let other females here in Alkhobar, and in the Kingdom in general, know about this sport. I hope that the awareness of sports can be spread among all women through such events,” she said.